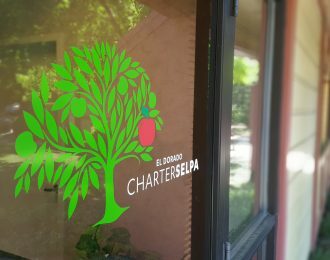 The Charter Special Education Local Plan Area (SELPA) is a statewide educational organization governed by representatives from member charter schools. We partner with our member schools to ensure excellent educational opportunities for special education students in charter schools. Each partner is committed to meeting the educational needs of children, their families, and educators. Our inspiration is the belief that every child should have the opportunity to achieve his or her full potential. To achieve this goal, the Charter SELPA empowers charter schools to build capacity by providing high-quality professional development and technical assistance. Building school’s capacity to provide high-quality programs and systems for students with special needs through high-quality professional development and technical assistance. Provide guidance and oversight in managing state and federal special education funding, by providing timely budget and financial information as well as training to ensure they meet state and federal reporting requirements. 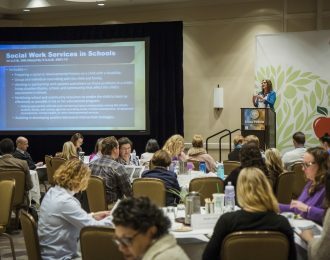 Deliver high-quality professional learning opportunities to empower our Charter SELPA Partners to successfully meet the needs of students individualized solutions that work for their Charter School. Provide support and guidance to charter schools to ensure the accuracy of student records and compliance with statewide standards. Support parents by providing resources to help to understand special education processes and how to best meet the needs of their child. The El Dorado County SELPA has been awarded one of three, five-year grants from the California Department of Education (CDE) and the California Collaborative for Educational Excellence (CCEE) to become a Systems Improvement Lead within the California Statewide System of Support. Charter schools will receive up-to-date information from attorneys with extensive experience in the areas of charter schools and special education law.